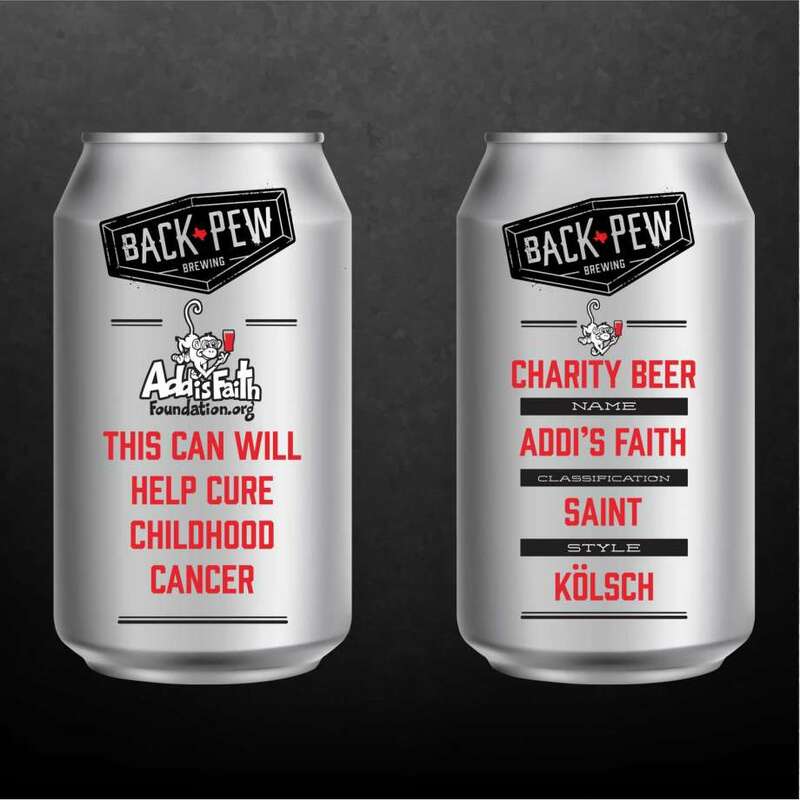 Back Pew Brewing released a limited edition brew called Addi's Faith Kolsch, which will be available for purchase at locations in greater Houston through September to help raise awareness about childhood cancer and the Kingwood-based nonprofit, Addi's Faith Foundation. 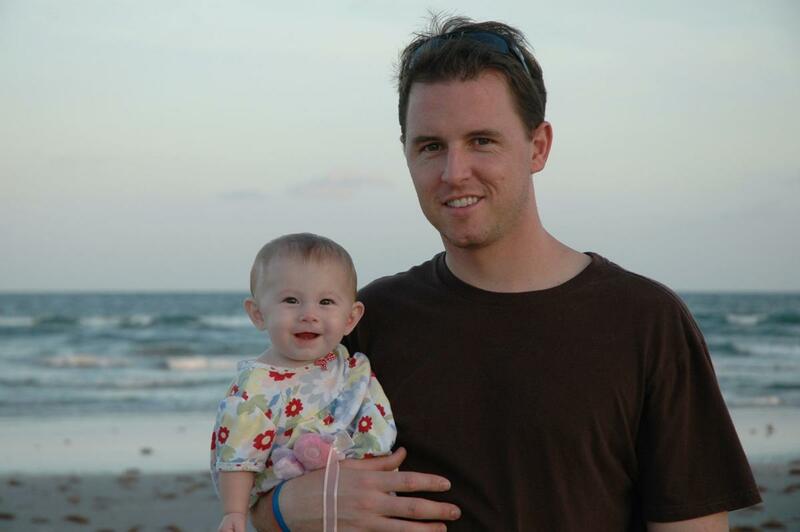 Tony Bender, a Rock Island High School graduate who lives in Texas, holds daughter Addison Faith Bender, who died of cancer in 2007. 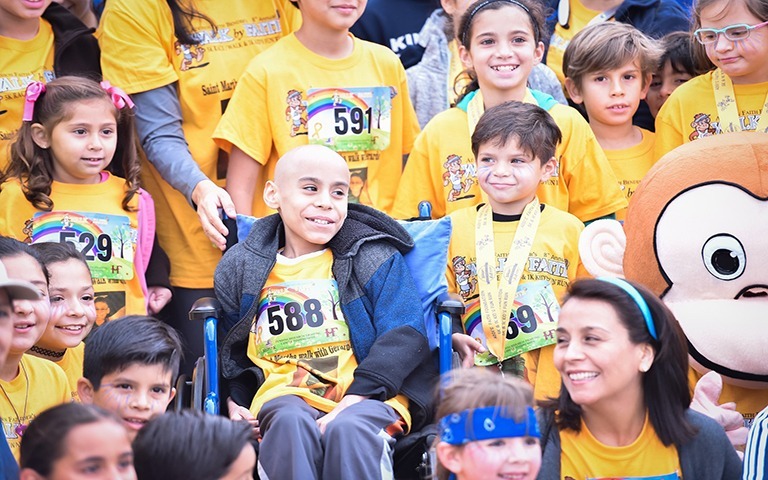 The Bender family now operates a nonprofit group dedicated to raising funds to fight childhood cancer. 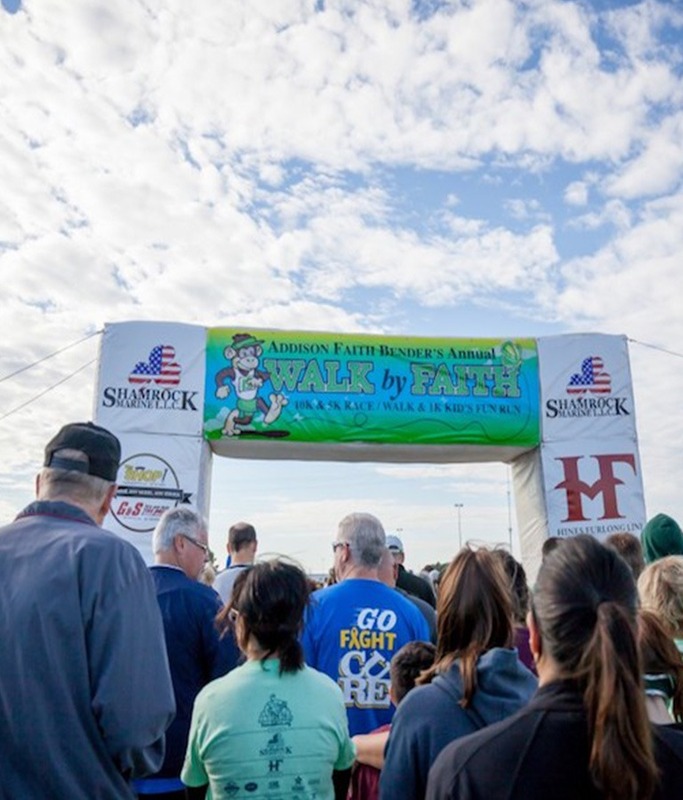 The group will sponsor the Addison Faith Bender Inaugural Walk By Faith Sept. 30 at Niabi Zoo in Coal Valley.